You've been eating right for your type, and you're actively working towards your health goals. You've lost weight, have more energy and your skin has cleared up. Nevertheless, here come the holidays. Although it's an exciting time to celebrate with family and friends, you'll inevitably experience some seasonal stress. Even happy stress is still stress. 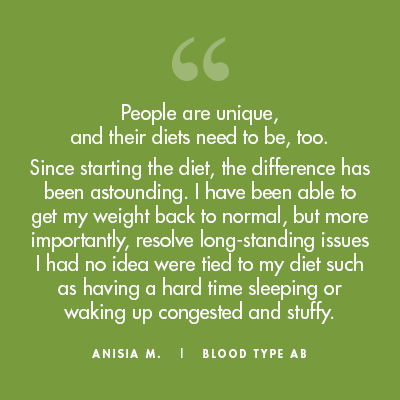 That's why adhering to your Blood Type Diet and personalized lifestyle is more important than ever. By consciously maintaining healthy eating patterns and a regular exercise routine, you can avoid holiday weight gain and the negative effects of stress. Below are our foolproof tips for staying trim and sane through this season’s celebrations. Your blood type is a critical component in the determination of your ability to meet life’s demands, but you can also take steps to improve your response to stress and capacity to cope with it. Take 10 minutes every day to center yourself. We get it; life is full between work, errands, family and friends. But setting aside just a few minutes a day to reset can help you feel more refreshed and more relaxed. Turn off the external chatter, close your eyes and listen to the internal chatter. And then let it slip away. Follow your breath. Deep breath in, deep breath out. A moderate amount of physical activity on a consistent basis will tend to reduce the overall stress response. However, it can be stressful to even think about exercise at this time of year (and the chilly weather certainly doesn't help!). Bundling up and stepping outside for a walk after a big meal with family and friends can not only help with digestion but also promote extra time spent with loved ones. Try and make it a goal to squeeze in one additional right-for-your-type workout per week, or add an additional 15 minutes per day to your current workout schedule. Doing so can help maintain your health progress throughout the holiday and into the new year. Stress is best handled by a healthy body. Catechol (for Types O and AB) and Cortiguard (for Types A and B) help promote a healthy stress response. Regularly supplementing during the holiday season can help you maintain balanced hormone levels, relieving at least some of your seasonal stress. If you would like to learn more about stress and exercise, you can read this article by Dr. Peter D’Adamo. Traditionally, the holidays bring good food and tasty treats reminiscent of childhood. While eating these foods in moderation can be okay, problems arise when we overindulge. Unfortunately, such excess can lead to dreaded holiday weight gain and increased stress. 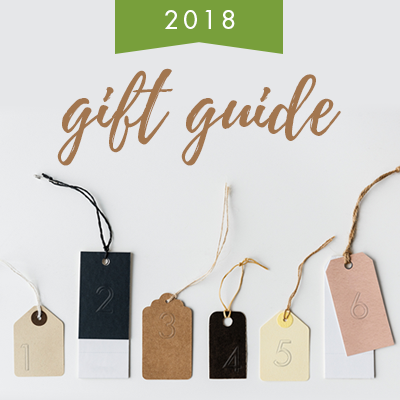 This year, don’t let the holiday season get the best of you, and follow these tips to stay on track on your personalized wellness journey. If attending a gathering, help your host by bringing along an appetizer or side dish that's right for your type (or better yet, right for all types). You'll feel confident that there's something you can enjoy without worry, and your host will appreciate the help. Our Eat Right for Your Type Personalized Cookbooks have some great recipes. You can also search our previous newsletters or recipe center for more Blood Type Diet-compliant dishes. Don't starve yourself in preparation for "the big meal." Eat breakfast as you normally would so you aren't ravenous when you arrive. When it’s time to eat, opt for nutritious side dishes and cut out unhealthy desserts. Choose steamed or roasted vegetables and other simply-prepared side dishes over cheesy casseroles or creamed sides. 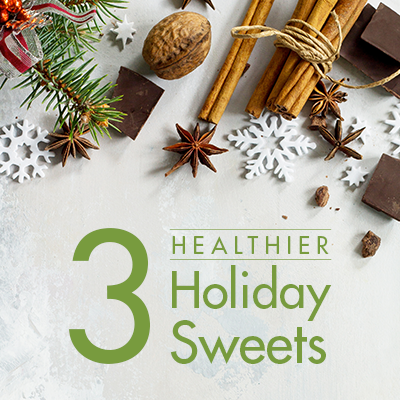 And when indulging in this season’s traditional desserts, be sure to choose a healthier, Blood Type Diet-friendly treat. If you know you're going to be eating avoid foods, bring along a few right-for-your-type Deflect capsules to take before and after your meals. Deflect helps to prevent any lectin damage from avoid foods. Above all, remember that the holidays should be a time of enjoyment and celebration. Forgive yourself for that cookie or that piece of cake. Every day is a chance to restart, so be kind to yourself. 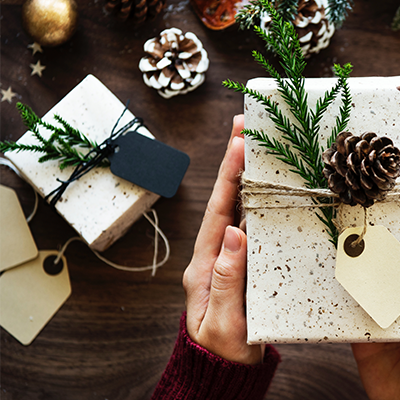 We hope these tips give you the extra boost you need to make it through the holidays feeling fulfilled and motivated to continue your health journey into the new year.